Precision Asphalt has been serving Saskatoon and the surrounding area for over 30 years. 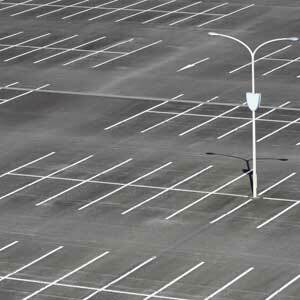 We specialize in commercial parking lot paving, patching and repairs. 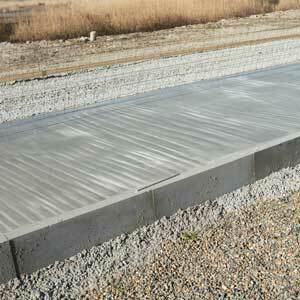 Our experienced team of paving contractors also provides crack filling, line marking and seal coating. In order to keep your parking lot clean in summer and winter, we offer lot sweeping and snow removal. Our new service at Precision Asphalt is street print. 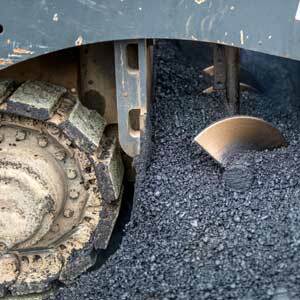 We reheat asphalt so you can paint it or add logos to the asphalt. Whatever your paving project may be, we have professional paving contractors who can complete your commercial asphalt needs. Call us today to discuss your project with us.